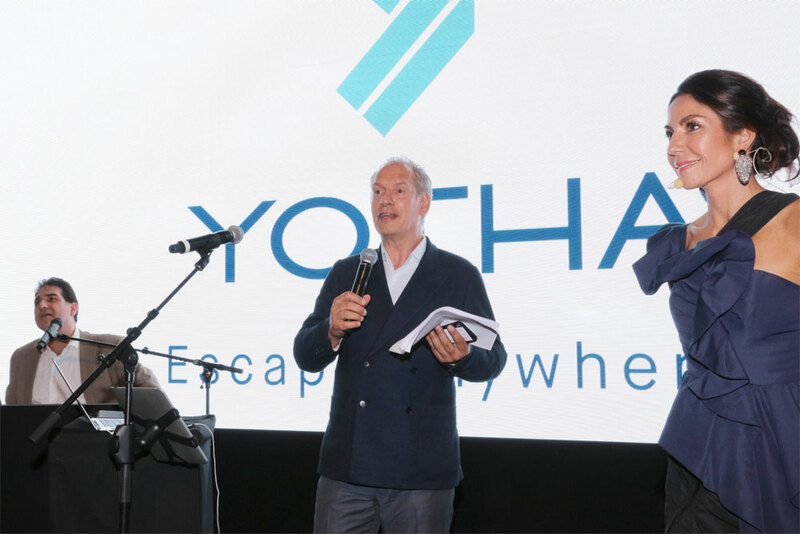 On Wednesday 23 May, the Monaco Yacht Club played host to the official launch party of the new digital charter booking platform, Yotha. Through harnessing the latest technology, the service provider is designed to work with charterers, owners, captains and brokers to facilitate and improve the standard of yacht charters. Like so many ventures of late, Yotha has been born out of the frustrations of a yacht owner, who has been somewhat underwhelmed by the yachting industry’s ability to keep pace with global technological developments and deliver the ultimate service for its clients. “I have spent the last 15 years observing how my own yachts have been chartered and I have not seen any improvement whatsoever,” explains Yotha’s founder and CEO, Philippe Bacou, who is also the owner of a 40m-plus motoryacht. Bacou, who has a background in the service industry, providing safety equipment for workers, describes the charter industry as “very traditional” and “very basic”. He adds: “I was very surprised that when the digital transformation of the world started, all the charter companies only made a website with a digital catalogue and didn’t use new technology to their advantage.” As such, Yotha’s objective is to bring digitalisation to the booking process, enrich the user experience and offer new services to help attract new customers into yachting. "I have spent the last 15 years observing how my own yachts have been chartered and I have not seen any improvement whatsoever." “As a digital-first, tech start-up, we are keen to explore new ways of expanding the charter business and we want to form partnerships with investors, brokers and other key industry players,” Bacou says. One of the industry players Yotha has formed a partnership with is luxury lifestyle management and concierge services company, Quintessentially. 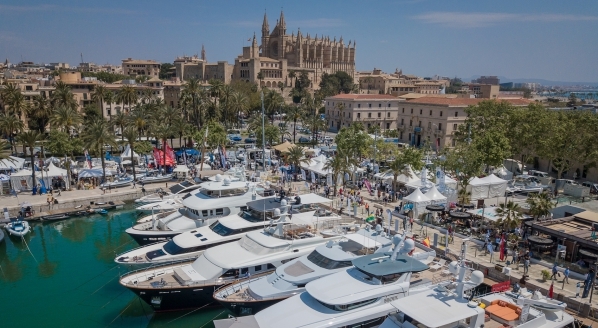 Yotha charterers will benefit from complimentary Quintessentially services, and owners and yachts will also benefit from year-long Quintessentially services via access to one of its ‘lifestyle managers’. Yotha users are categorised as either clients (owners), or yachting professionals. 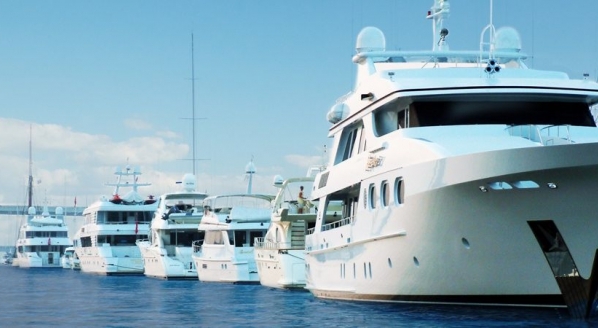 Yotha offers central agents the opportunity to list and manage their yachts on the website and, if a deal proceeds, Yotha will take care of the administrative and contractual procedures. 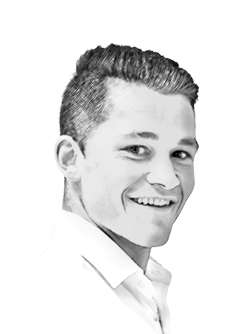 “Let’s say you go on the internet and you have several brokers offering the same boat for €100,000 per week,” explains Bacou. “We, Yotha, will list the boat at €100,000 per week [in agreement with the owner and/or central agent]. Owners can now earn up to 92 per cent of the charter fee. There are a number of commission scenarios with Yotha and Yotha Pro, and the company says that all of them are cheaper than the current market rates. 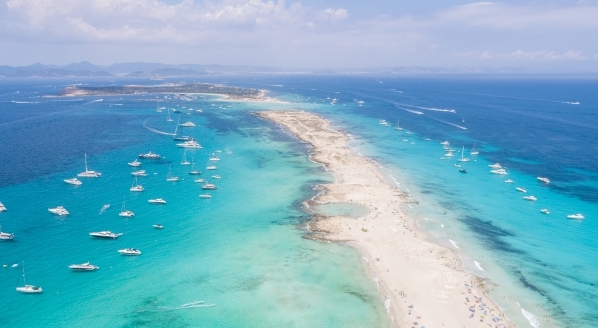 Yotha proposes that owners can now earn up to 92 per cent of the charter fee, and even 87 per cent if the owner has the boat listed with a CA. Historically, owners might have received just 80 per cent of the charter fee, losing 15 per cent to the broker and an additional five per cent to the central agent. It’s an interesting concept put forth by Yotha, however, as a litany of similar ventures have found, the biggest challenge is taking the model to market and garnering the sector’s faith that it does actually simplify the booking process and not just complicate things. 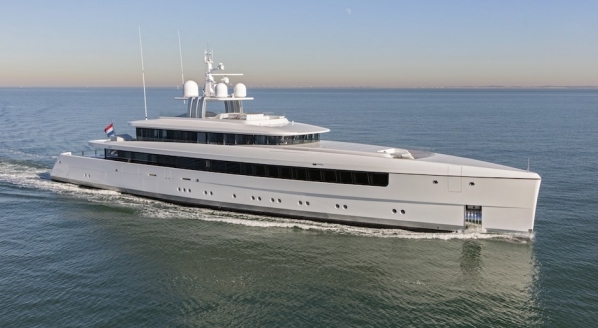 SuperyachtNews will be observing Yotha's progress with cautious optimism. Image: Yotha’s Philippe Bacou (centre) and Shari Liu (right) introduce the concept at Yotha's official launch. "It's hard to see how the mid-sized &lbrack;brokerage&rsqb; companies will survive"